In a research study presented at the annual meeting of the American Psychological Association (APA) in Washington, medical cannabis patients reported “clinically meaningful” health outcomes than those who didn’t’ use the plant, according to an article on Medpage Today. Epilepsy patients, in particular, also said that medical cannabis use helped improve their health. The study, which was survey-based, revealed that medical cannabis patients reported living a better quality of life, and are more satisfied with their health. They suffer from less anxiety, pain, depression; have reduced visits to the emergency department and hospital in general, have less sick days, and have better sleep compared to non-users, says Nicolas Schlienz PhD of the John Hopkins University School of Medicine in Baltimore. Not surprisingly, epilepsy sufferers who use medical cannabis also reported significant improvements and satisfaction with their overall health; less depression and anxiety, and better sleep compared to non users. Even epileptic patients reported fewer trips to the hospital in the last month, according to the authors of the study. Researchers used four health measures to gauge the satisfaction of patients: overall health satisfaction, depression, prescription drug use, and sleep for children only based on the Children’s Sleep Habits Questionnaire. Epilepsy patients reported significant improvements in all of these areas, after using cannabis. 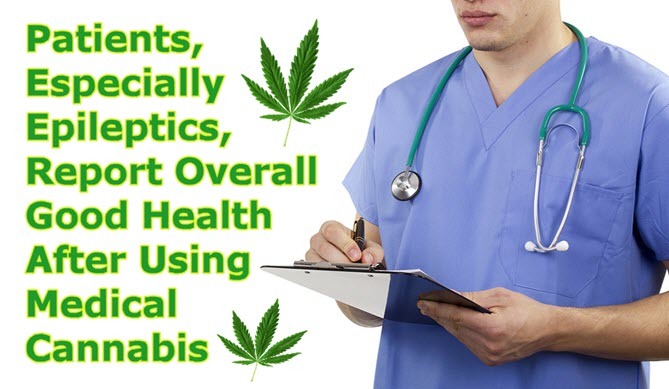 The researchers also took into consideration the health characteristics as well as demographics of cannabis users versus non-users, and compared how they used healthcare services as well as analyzed the impact of medical cannabis on their short-term health and well-being. 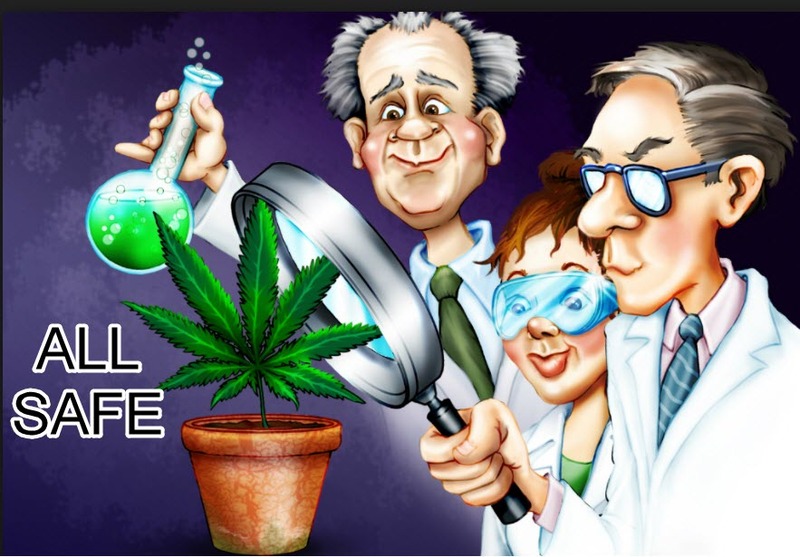 According to Schlienz, “no standards exist” when it comes to recommending how to use cannabis therapeutically, referring to a January report published by the National Academies. The authors acknowledged that there have only been a few studies done which have analyzed the consumer characteristics of medical cannabis users, so there is little evidence about its overall efficacy or safety. Schlienz is involved with work analyzing both users and non-users of medical cannabis and therapies every 3 months online for the Observational Research Registry, in cooperation with the Realm of Caring, a Colorado-based cannabis advocacy group. The researchers utilize various tools to gauge health outcomes, such as the World Health Organization Quality of Life questionnaire, the Pittsburgh Sleep Quality Index, and the Numeric Pain Rating Scale. They presented data at the APA using results gathered from 874 participants, 518 of which were users and 356 were non-users. Most of the cannabis users at least had a high school diploma; 60.8% were women, 82.4% were white, and the average age was 37.9. The most common ailments of the patients were neurological illnesses, chronic pain, and neuropsychiatric problems. A majority (56.5%) of epileptic sufferers reported using cannabidiol (CBD) products, while 4.8% reported using THC products. “These folks don’t want the psychoactive effects,” Schlienz says. “They want the health effects.” Out of the 273 epileptic patients, 168 said that they use medical cannabis. Seven out of eight consumers at least had a high school diploma; 53% of them are female, and the average age was 24. Three-quarters of the group are white. Four out of five said that they use cannabis as a means of last-resort treatment. The authors of the study found that among the epilepsy patients, 53.4% admitted to asking for a recommendation from a physical in order to use medical cannabis. “That’s not good,” says co-author Ryan Vandrey, PhD, also from John Hopkins. “Allow a physician to monitor the impact [of medical cannabis],” he says. “Have an open dialogue,” he recommends. 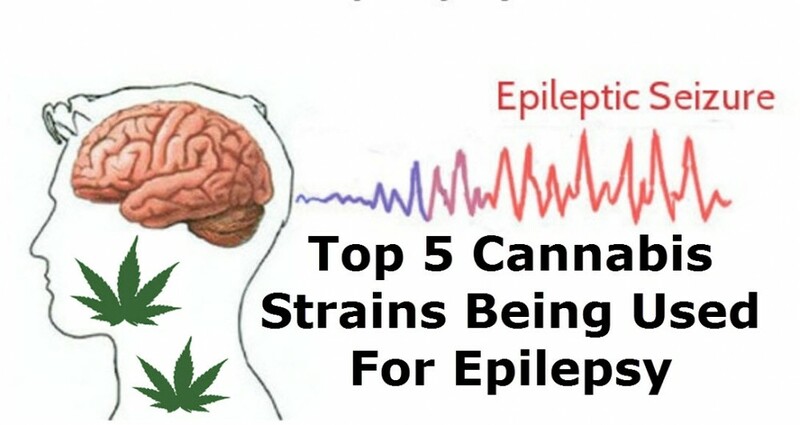 OILS FOR EPILEPSY AND AUTISM ARE UNIQUE, READ THIS..
CANNABIS STRAINS FOR EPILEPSY, CLICK HERE. After, Cannabis, Epileptics, Especially, good, Health, Medical, Overall, Patients, Report, Using. Bookmark.